Speed camera detectors alert you to fixed and mobile speed camera locations. 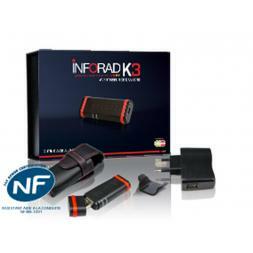 Many GPS devices also have extra nuggets of information and features that will also aid in safer driving. 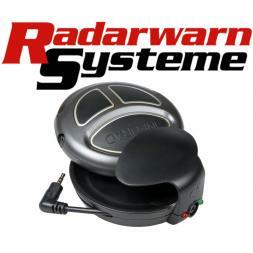 Below you'll find the latest speed trap locators available from the Germanys leading detector wholesaler. 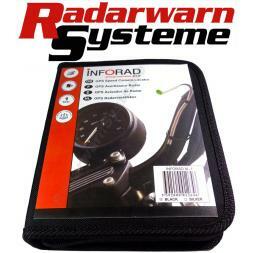 Radar - radar is used for live detection of radar based systems such as Gatso safety cameras. Laser - laser is used for live detection of laser based systems such as mobile laser safety cameras. 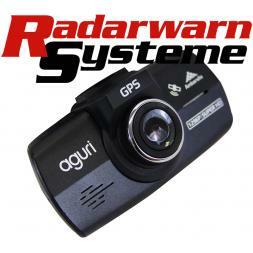 GPS - The speed camera detector uses an updatable GPS co-ordinate database of fixed and mobile safety cameras. 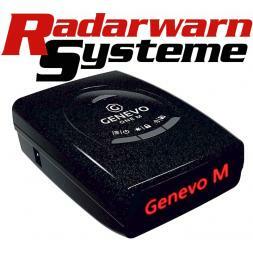 GPRS - Via GPS the speed camera detector is updated automatically. 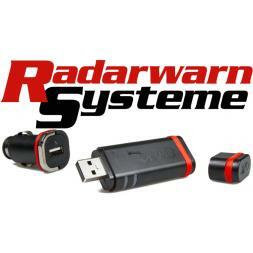 Without this feature you will need to update your detector via a PC. A GPS database is the best method to detect speed cameras as speed camera detectors with a GPS database of locations will provide a countdown to all speed cameras. However, not all speed cameras will feature in the database. For example, a mobile speed camera where the Police have set themselves at an unknown location will not be in the database. 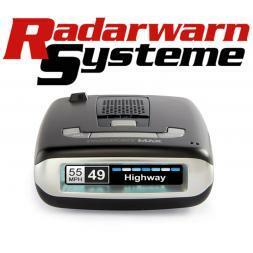 In this instance you would need a radar and/or laser detector to be alerted to the speed camera. If you are looking to buy a dedicated GPS camera detector you may not be aware of the different features that speed camera detectors offer. Here we introduce you to the features of different speed camera locators. The latest speed camera detectors are available here in our Onlineshop. If you have asome additional detector question, feel free to let us know. We will help you!